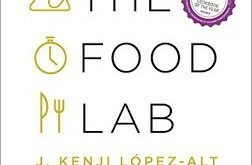 In the spirit of Labour Day, i.e. to celebrate the recognition of worker’s rights, I am highlighting three novels with a theme of trade unions and the labour movement. 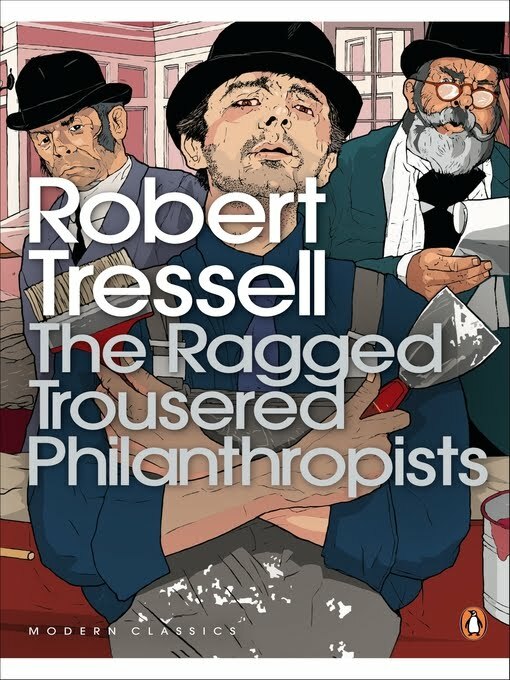 “Originally published in 1914, The Ragged Trousered Philanthropists is a timeless story of Socialism, political awakenings and class struggle, told with a volatile mix of heartfelt rage and sly humour. 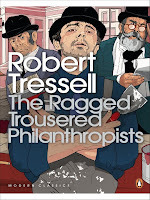 The Ragged Trousered Philanthropists tells the story of a group of working men who are joined one day by Owen, a journeyman-prophet with a vision of a just society. Owen’s spirited attacks on the greed and dishonesty of the capitalist system rouse his fellow men from their political quietism. 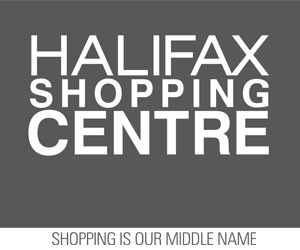 Grocer for Kings Wharf and Do We Want Sales Tax Included?